Located on the Port Nelson Marina, Harbourside Lodge guests enjoy free WiFi and free parking. All accommodation features a satellite TV and a fridge. Some rooms have a balcony or sea views. 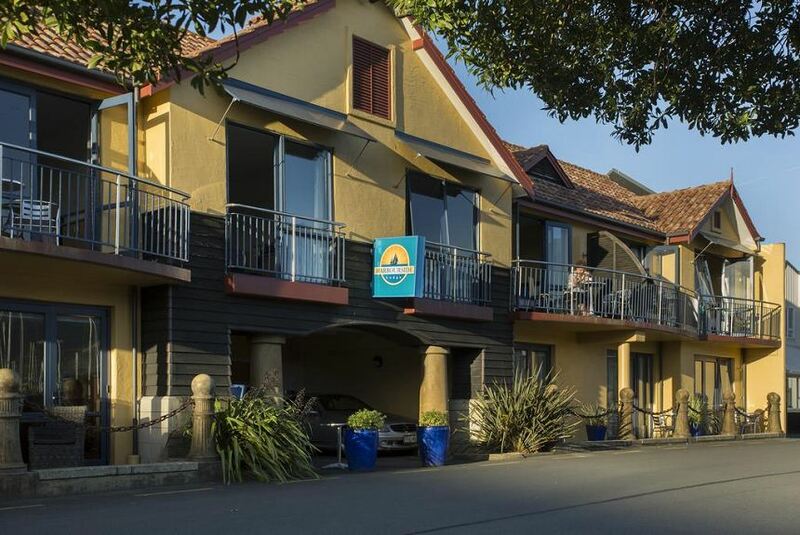 Harbourside Lodge Port Nelson is a 3-minute drive from the heart of Nelson and a 12-minute drive from Nelson Airport. All accommodation features ironing facilities. It offers a toaster and tea and coffee making facilities. There is a private bathroom. Some rooms have a microwave, a dryer or a desk. Guests can dine at the onsite restaurant or order room service.